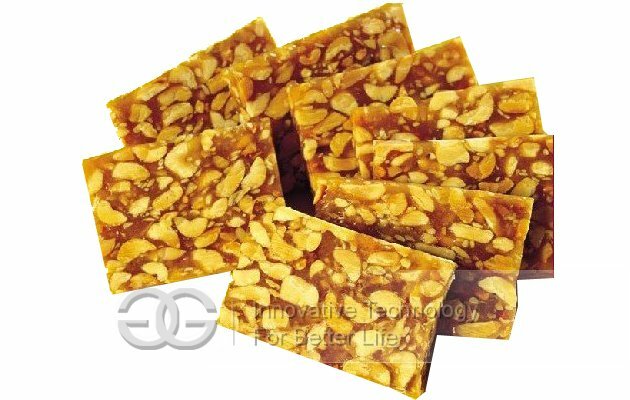 Mainly used for egg crisp, meters flower sugar, frozen MiTang snack food such as agitation. Made by fist class stainless steel, durable, easy cleaning and working very durable. The machine adopts infrared heating plate, heat evenly, cylinder surface fluorine dragon non-stick coating, mixing effect is better. Equipped with automatic temperature control system of temperature control more convenient. It is made by fist class stainless steel , durable , easy cleaning and machine working very durable. 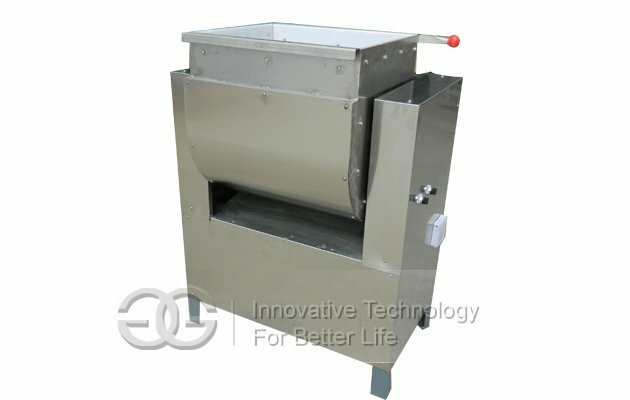 It can also mixing material equal and easy operate with automatic discharge system. 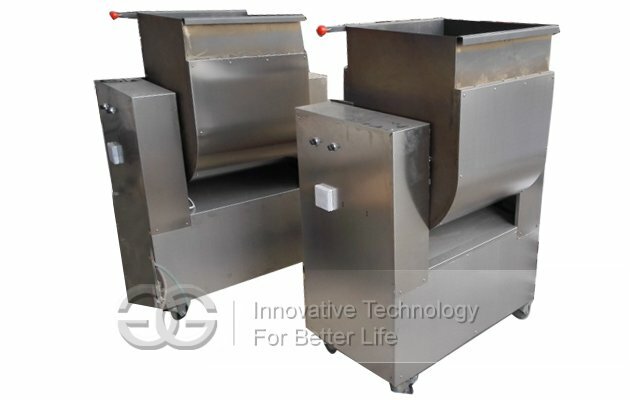 Designed for rice, fried rice sugar, peanuts, sugar, seeds cakes, eggs, potato cakes and other high temperature and well-made, part of the materials imported materials can afford 300 degree heating. The machine uses far infrared heating plate, heat evenly coated cylinder fluorine Trond nonstick coating, stir better. Equipped with automatic temperature control system, temperature control more convenient. 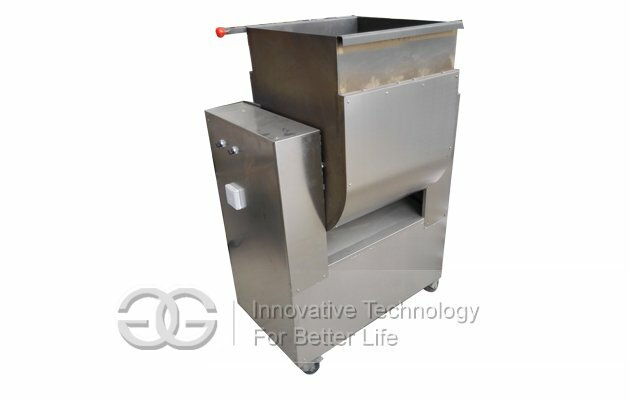 GG mixer is the most significant features of the hopper with a constant temperature, And made anti-sticking treatment, suitable for mixing Candy rice,rice grain pattern, melon seeds, sugar, peanuts, sugar, can be equipped to use.Agitation, the required seeds is just fried, finished oil is not thrown the state of cooling, all links should be to minimize heat loss. Our company produced with thermal insulation and anti-sticking treatment mixer.